2. Saint Worship and the Worship of Mary: Why Devotion to the Saints Makes Sense Brownson, Orestes A. 3. 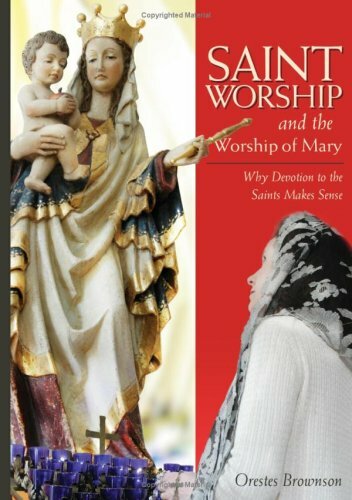 Saint Worship and the Worship of Mary: Why Devotion to the Saints Makes Sense Brownson, Orestes A.